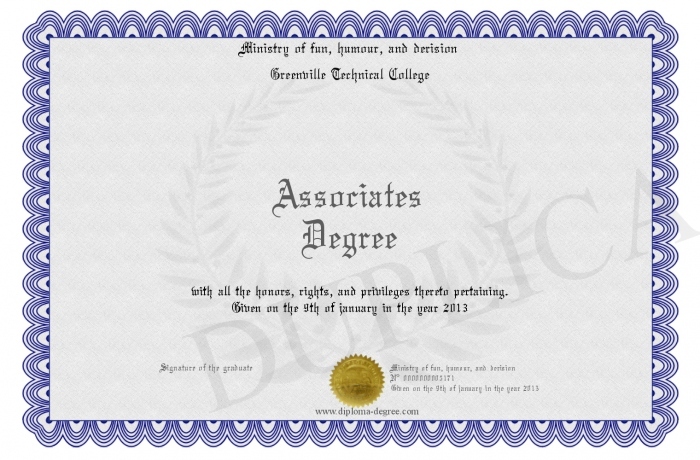 The other provinces of Canada do not offer associate degrees as such, but do offer higher education qualifications below the level of a Bachelor's degree. 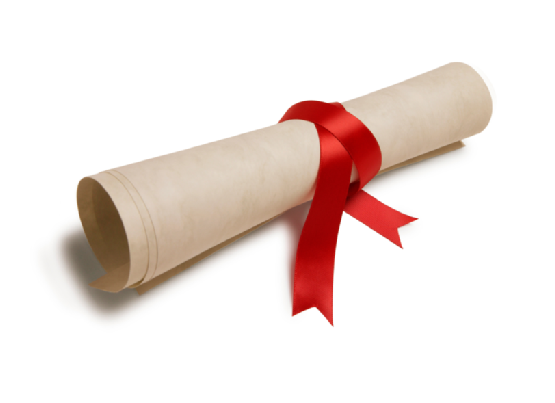 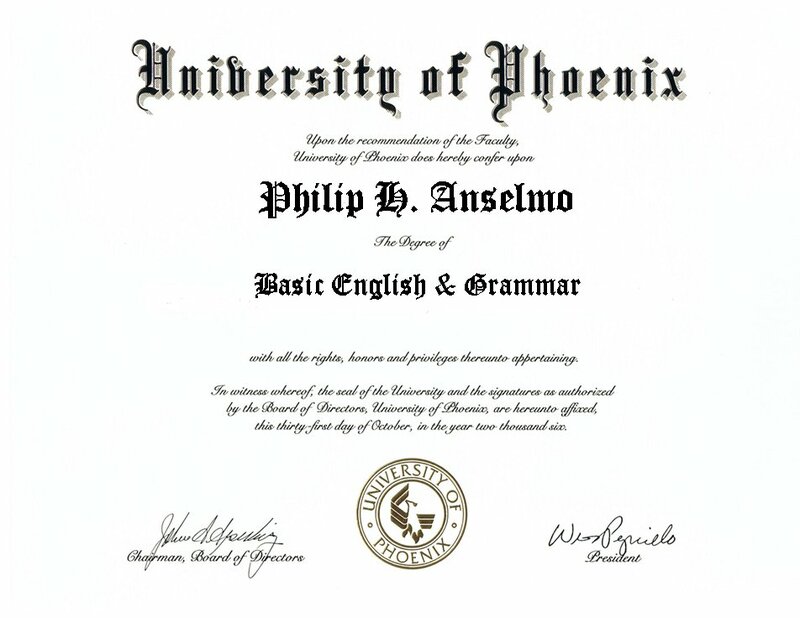 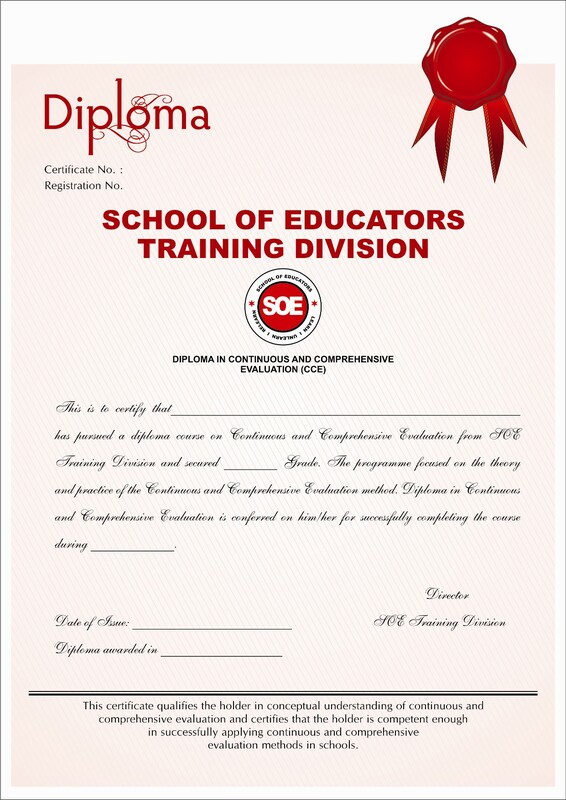 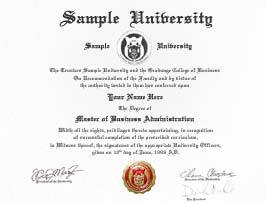 These generally include one-year certificates, two-year Diplomas, and three-year advanced diplomas in Ontario, Alberta, Saskatchewan, Manitoba, New Brunswick, and Nova Scotia. 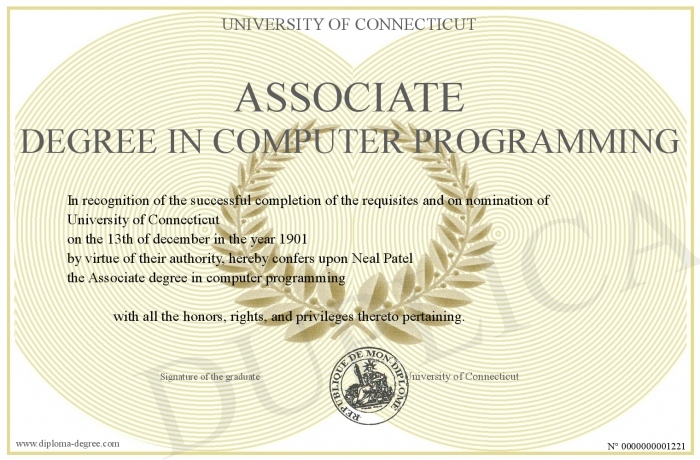 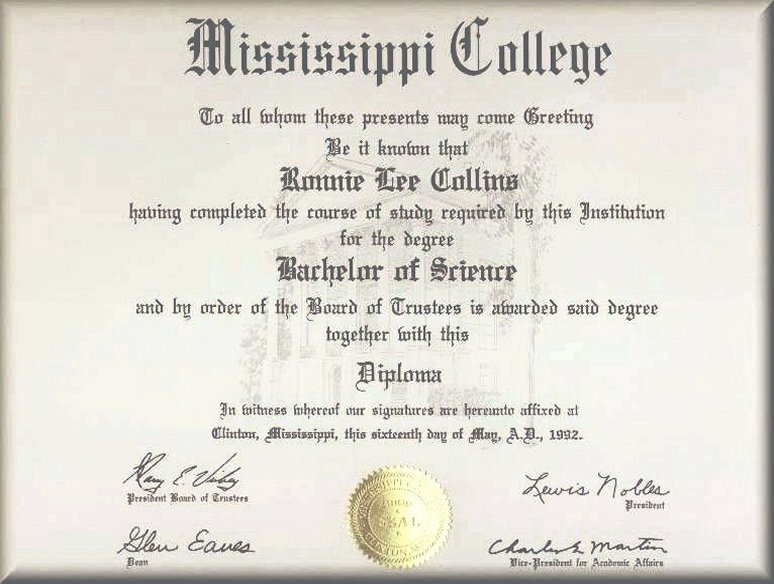 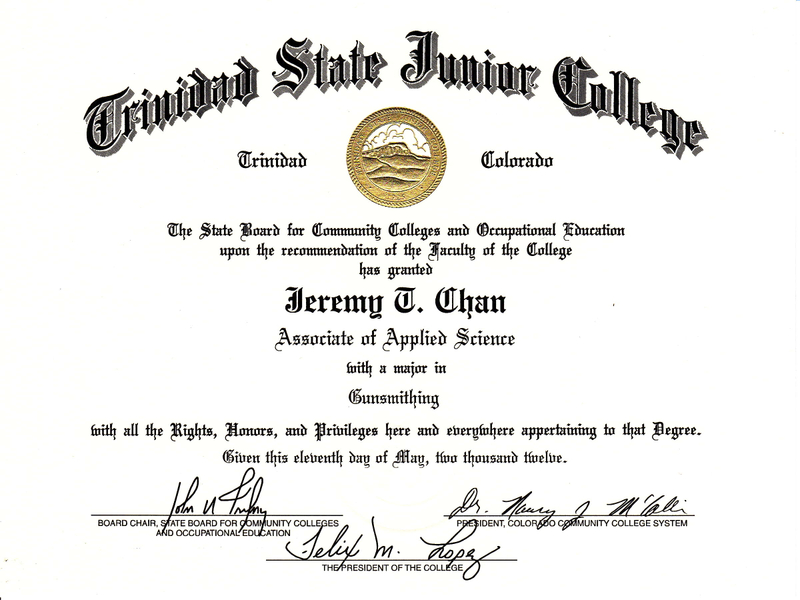 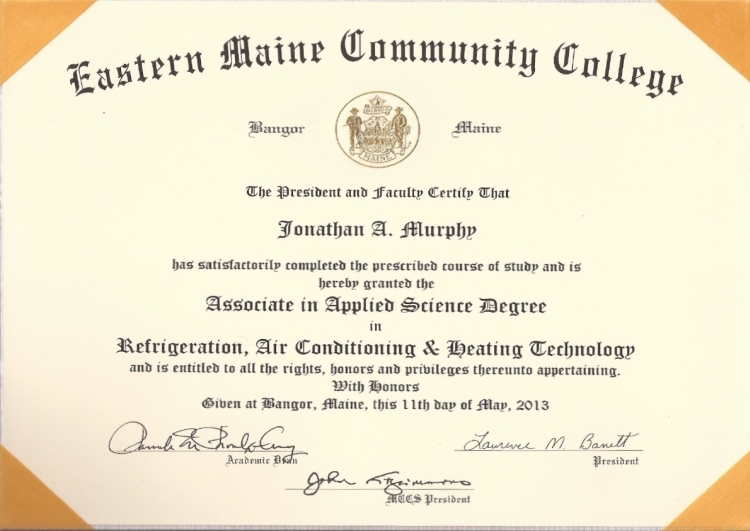 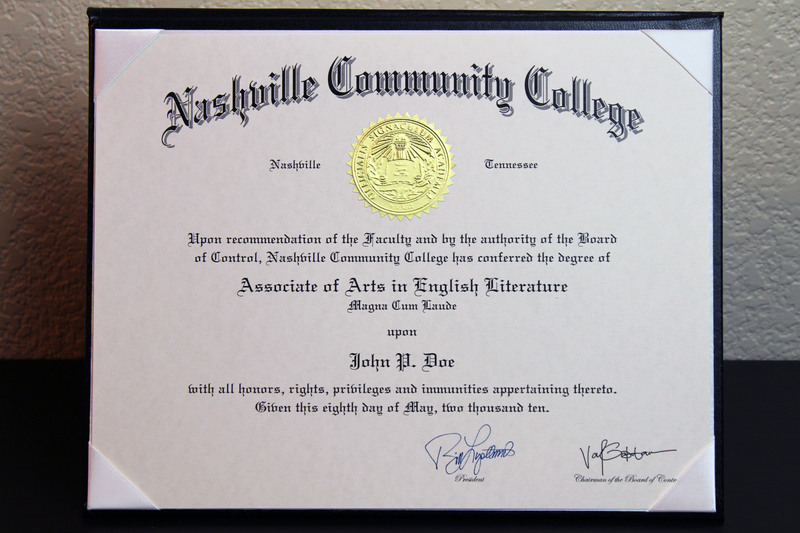 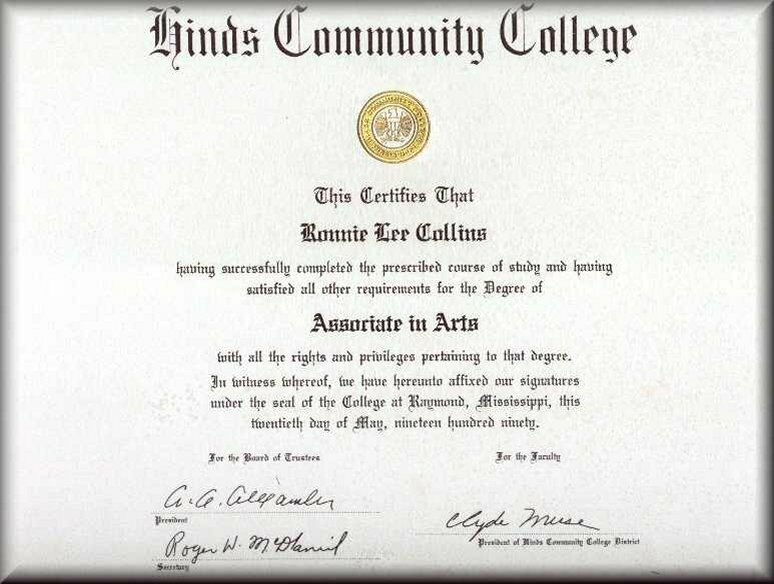 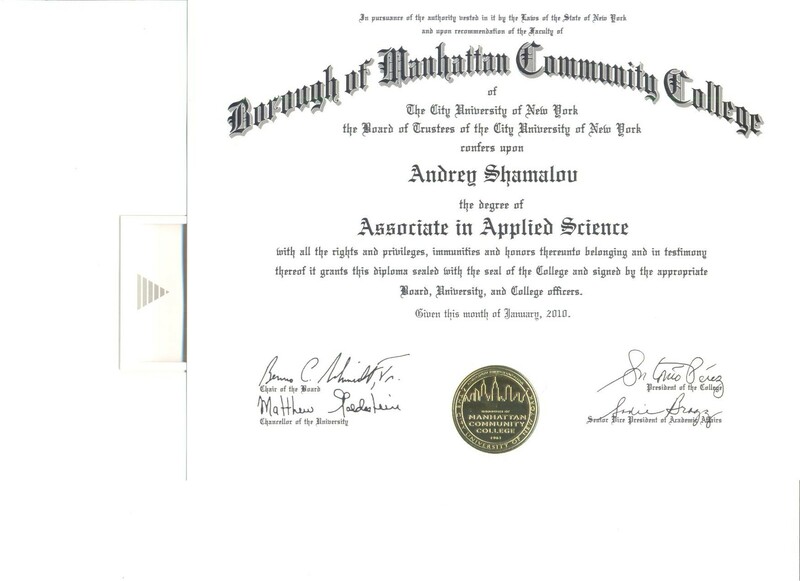 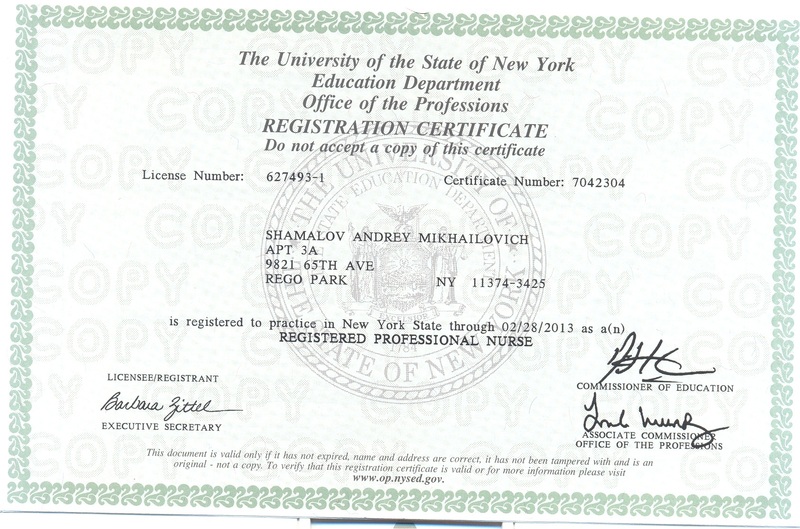 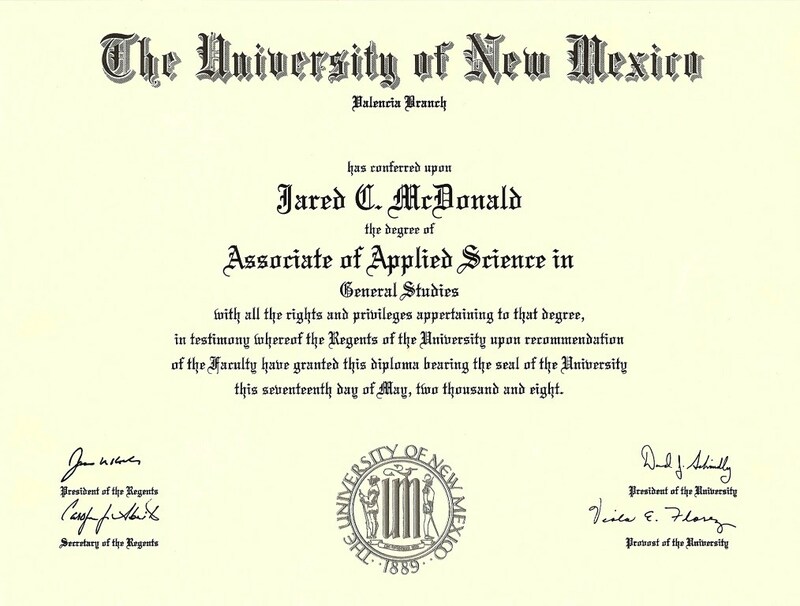 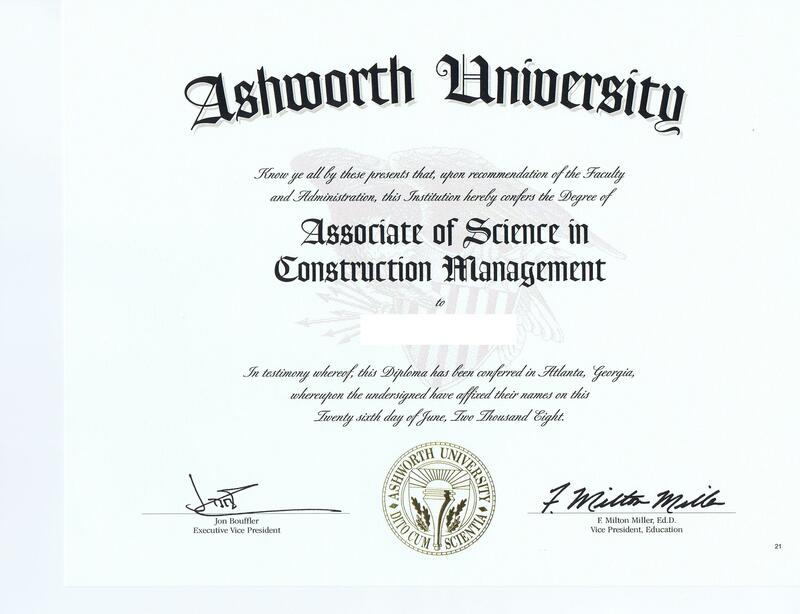 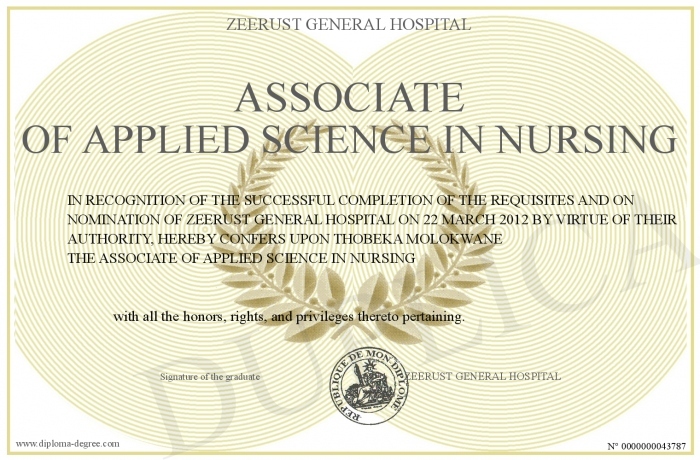 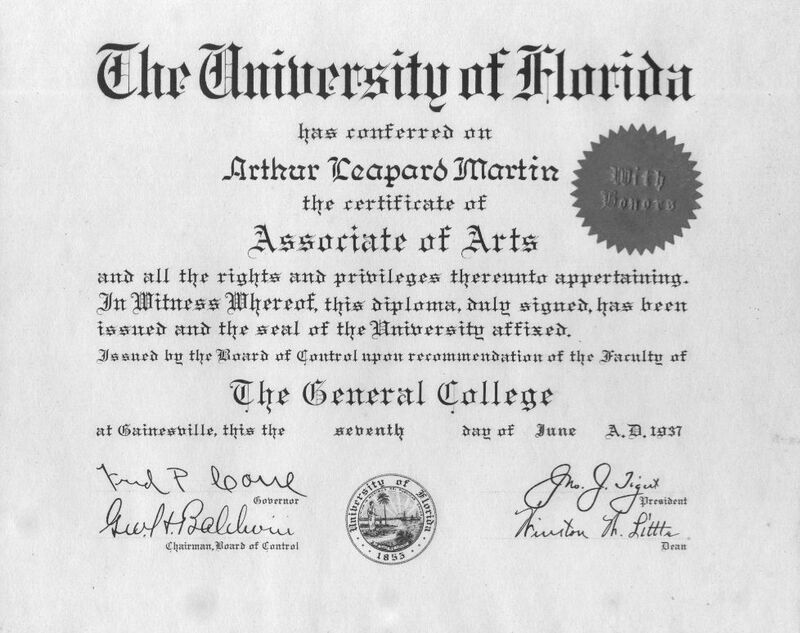 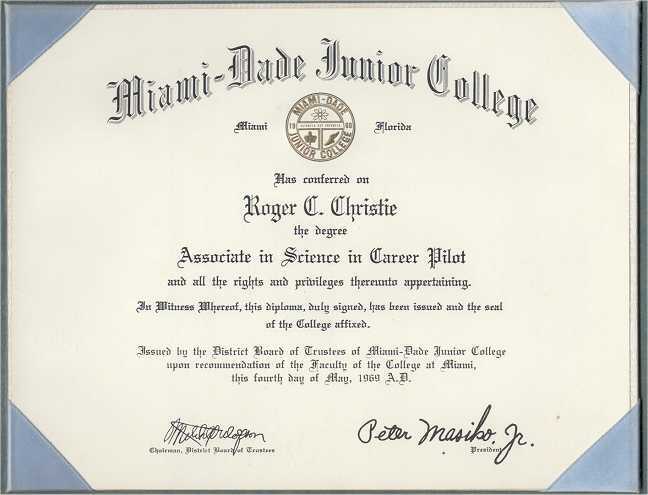 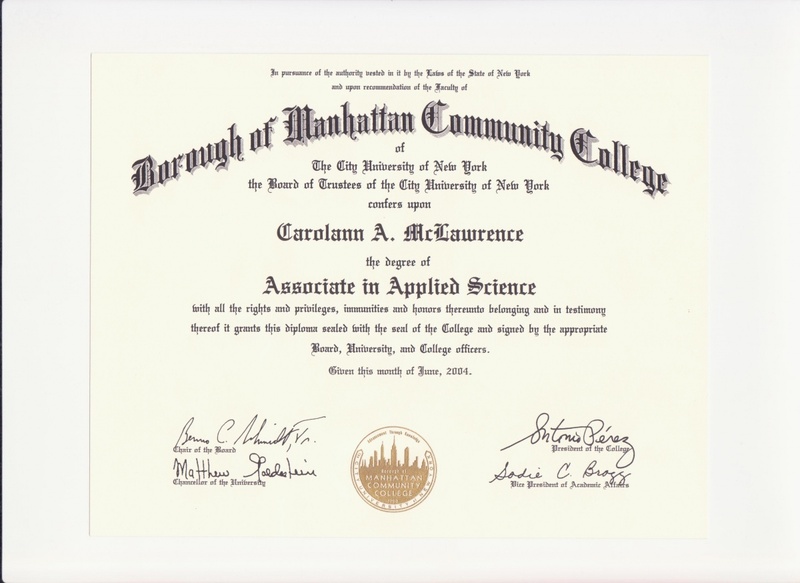 Unlike Associate degrees, such programs are generally not intended as the first two years of a Bachelor's degree, but instead as stand-alone education in a technical or vocational field. 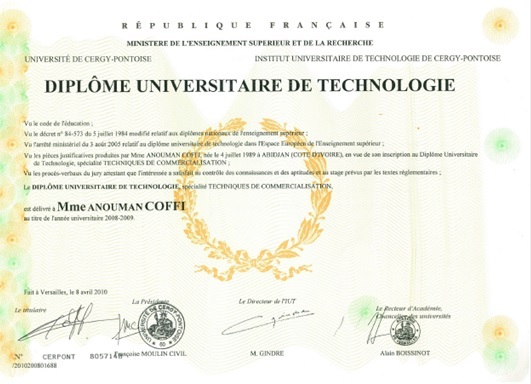 In Quebec, the Diplôme d'études collégiales (diploma of college studies), taught at post-secondary collèges d'enseignement général et professionnel (colleges of general and professional education; cégeps) can be a two-year pre-university qualification that is a pre-requisite for entry onto (three year) bachelor's degree courses, or a three-year technical programme preparing students for employment.